Much like Shadow the Hedgehog’s co-op mod (Round-up #1), I’m going to assume this makes Sonic Heroes a significantly more fun game. 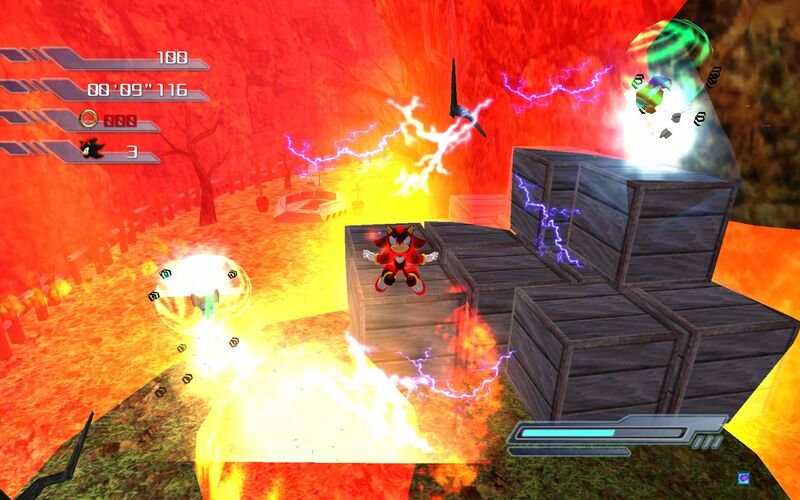 Unlike Shadow the Hedgehog, this is for the PC version of Sonic Heroes, which comes with its own pluses and minuses. On the plus side, installation is a lot easier — you just use the provided mod loader. Unfortunately, player 2 is stuck with keyboard controls, but that can easily be worked around with something like Joy2key (or whatever it is the kids use these days). Also, this mod seems to have a custom camera system that only breaks out in to split screen if the two players are far away from each other, sort of like newer Lego games do. If you’re right next to each other, you get a complete full screen. That’s pretty cool. Give it a shot! 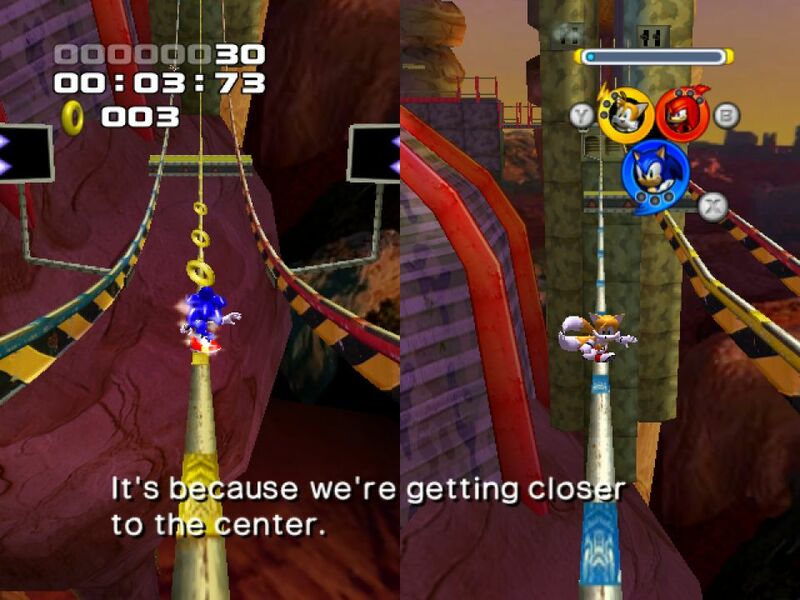 Unlike the split screen modes of Sonic 2 and Sonic 3, Battle Race turns its competitive mode more towards minigames. There’s the aforementioned “Battle Race” mode, where one player tries scroll the other one off the screen by running faster than they can through one of S3&K’s levels, but there’s also competitive boss battles and more. Either way, it looks a heck of a lot more interesting than most of the multiplayer offerings in official Sonic games. Once upon a time, it was thought that Sonic 2 and Sonic CD were the same game. 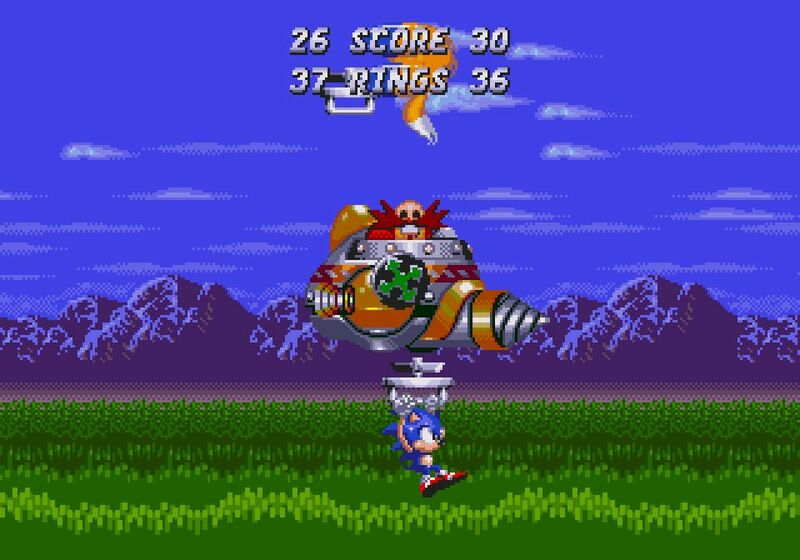 It wasn’t until very recently that Hirokazu Yasuhara explained the connection in a little more detail, proving that similarities between Sonic 2 and Sonic CD were largely a coincidence. But it obviously stoked the fires of imagination, leading to a hack like this. 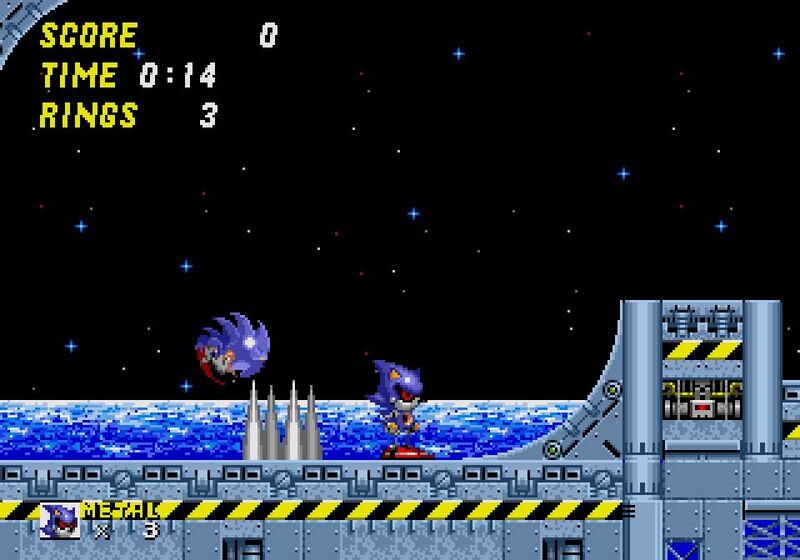 Sonic 2 CD Remix blends elements of Sonic CD with Sonic 2, bringing time travel, Amy Rose, and the proper version of Metal Sonic in to Sonic 2. To call this ambitious would be putting it mildly, but it looks to be pulling off some pretty cool stuff. 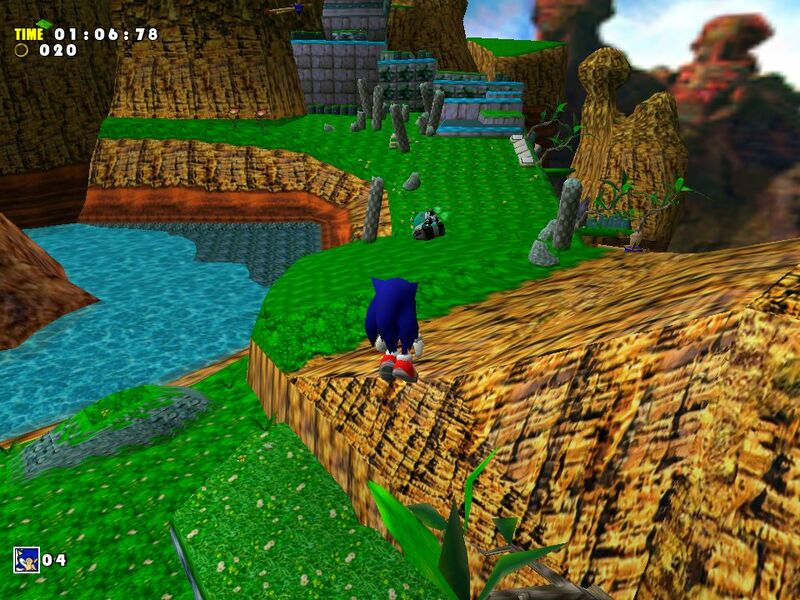 Speaking of ambitious, this mod for Sonic Adventure DX does things I never even really thought were possible. This significantly changes how the game is played, adding in modern Sonic’s boost, as well as playable versions of Shadow the Hedgehog and Metal Sonic, each with their own custom abilities. It’s really impressive, but that comes at the cost of some bugs; there’s a list of places you aren’t meant to go, places you aren’t supposed to use certain abilities, etc. or else the game will crash. If those issues can be ironed out, this could be a major step forward for Sonic Adventure mods. Here’s something unique to the old PC version of Sonic & Knuckles Collection. 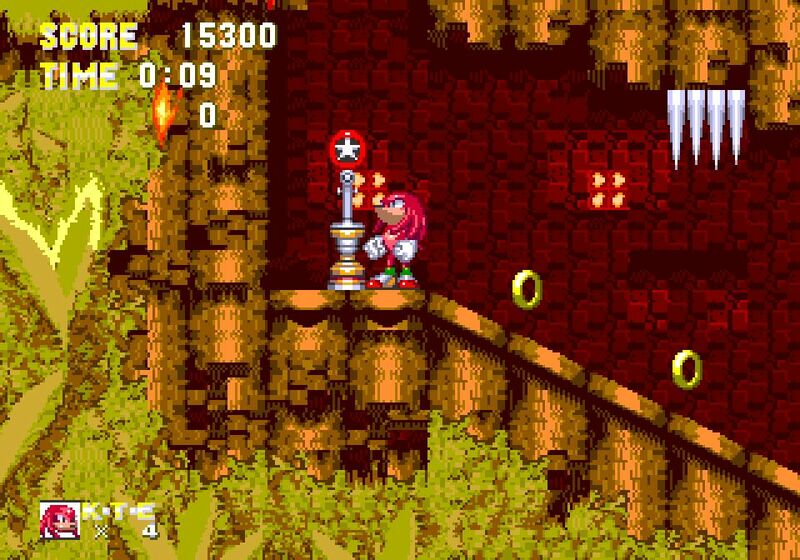 Given that it’s not an emulator, and is a native port of Sonic 3 & Knuckles to the PC, the way it handles data is different than the Sega Genesis version. 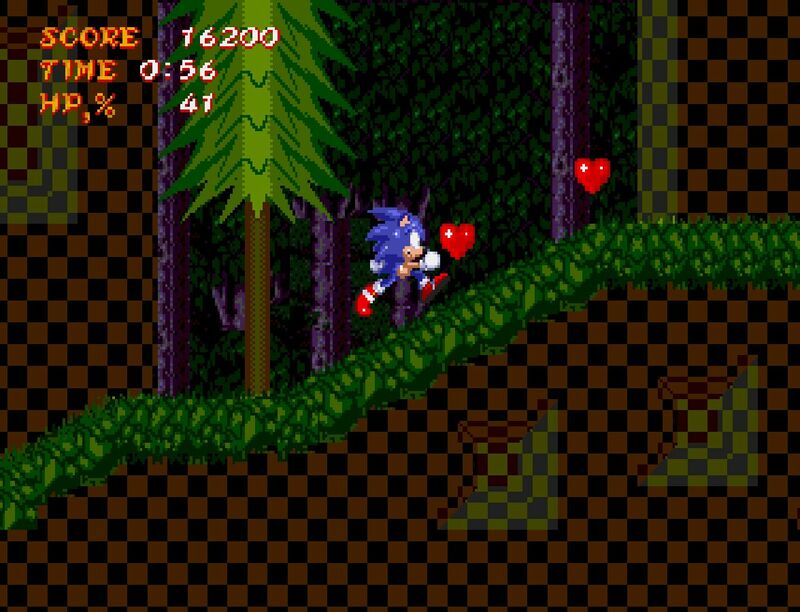 Essentially, when you play Sonic the Hedgehog 3 by itself, you’re still playing Sonic & Knuckles, but it’s running Sonic 3’s data. What this means is that it’s possible to do things like let you play as Knuckles in vanilla Sonic 3, if that’s anything you’re interested in doing. Granted, this is of small importance, but for some, this is like scratching an itch they’ve had for a very, very long time. The description of this makes it sound like an in-joke I’m not in on, but this is actually exactly what it says: you start in Green Hill Zone Act 3 then transition directly to Sonic 2’s Hidden Palace Zone, before going to Sonic & Knuckles’ Hidden Palace Zone, and then to Sonic 1’s Final Zone. 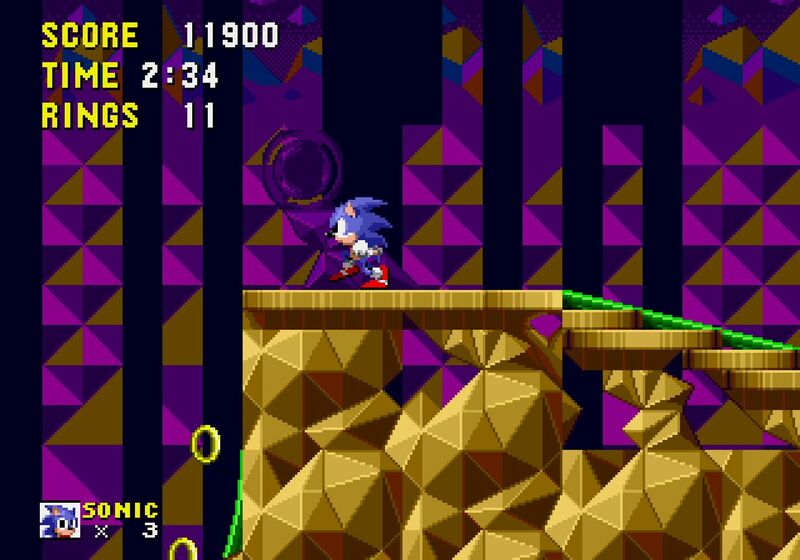 Given that Sonic 2’s Hidden Palace wasn’t finished originally, this hack improvises a lot of its own layout, which for the most part is fine, but it definitely starts to feel like the hack is coming apart at the seams. Tiles stop displaying properly, a problem that only gets worse the closer you get to the end of the level. It’s fine for what it is, and it’s always interesting to see a different take on Sonic 2’s Hidden Palace. Okay, this hack rules. It doesn’t respect any of the rules of what a Sonic game is “supposed to be,” but it does so in a way that’s fun strictly for the crossover novelty of seeing Sonic run through horror-inspired worlds full of Ghosts N’ Goblins enemies and gush fountains of blood whenever he takes damage. It’s ridiculous on so many different levels that it instantly wraps around from stupid to cool in a way that I am genuinely in love with. No joke, this probably ranks in my top five favorite things I’ve written about over the course of the Sonic Hacking Contest.